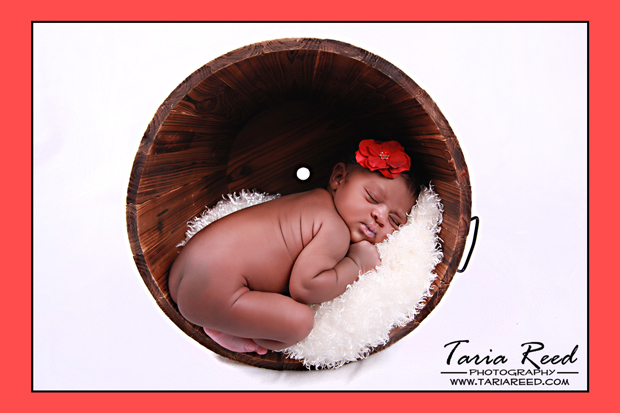 Taria Reed Photography: Zoe is here!! 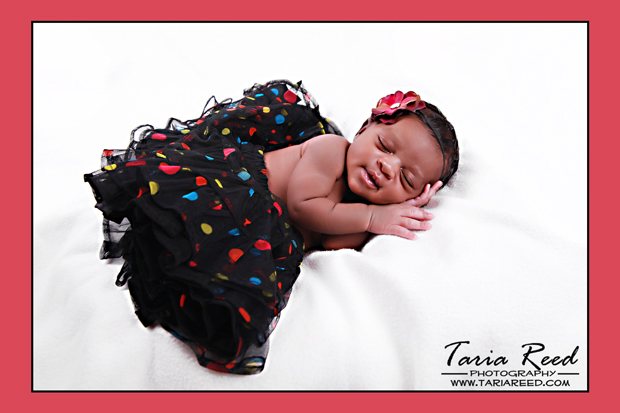 You guys all know that I love love love photographing babies. Little girls have a special place in my heart because I have two little boys at home. I had a great time on Tuesday with Miss Zoe and her parents. I can't wait to see her again! !